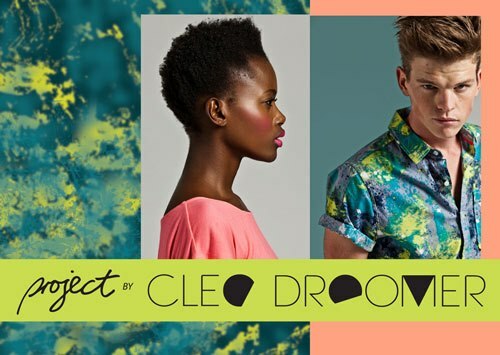 Girls will go crazy tomorrow at Mr Price stores countrywide as Cleo Droomer's latest Project collection will be available in stores and online. 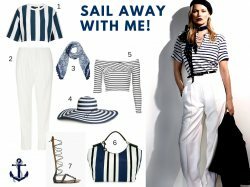 All the clothes in the collection is trendy, high fashion and perfect for this summer. 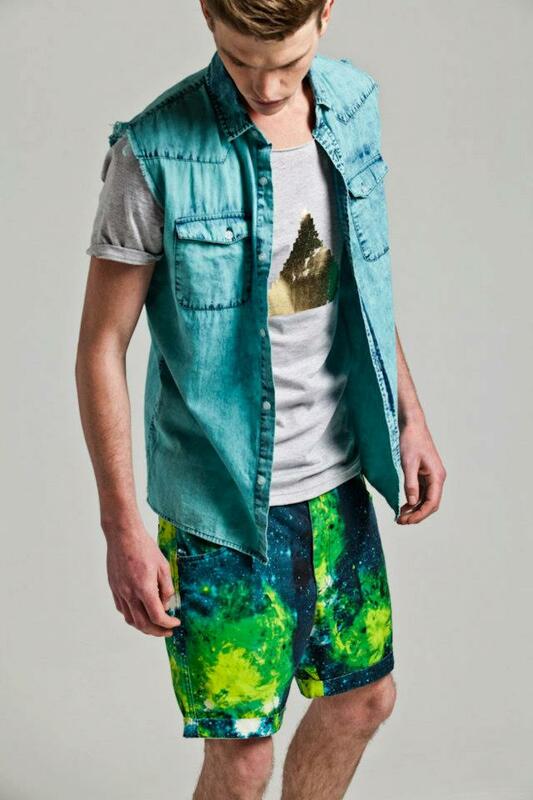 His colourful range includes peplum, metallic skirts and jackets, printed pants and interesting denims. 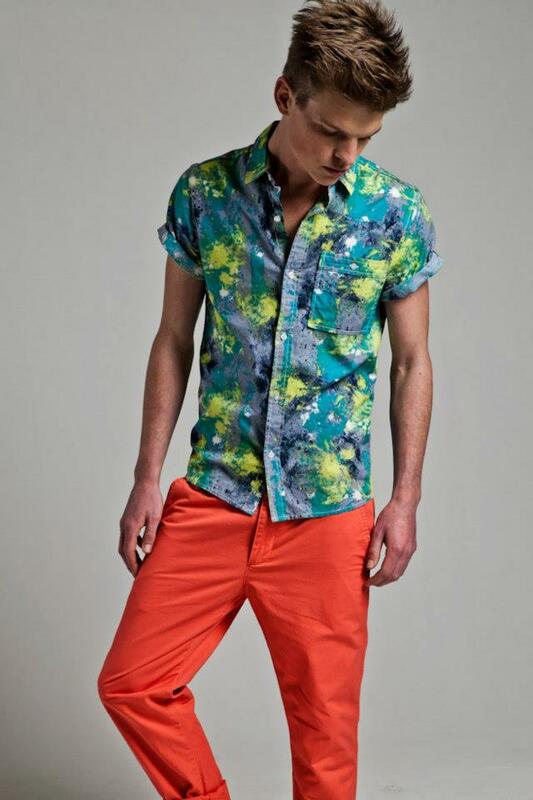 His range includes a collection for the guys as well with low cut shirts, printed shorts and also denim. 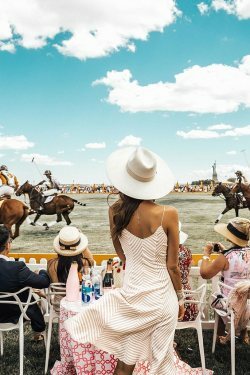 Excited to see the range of fashionistas and street stylers! 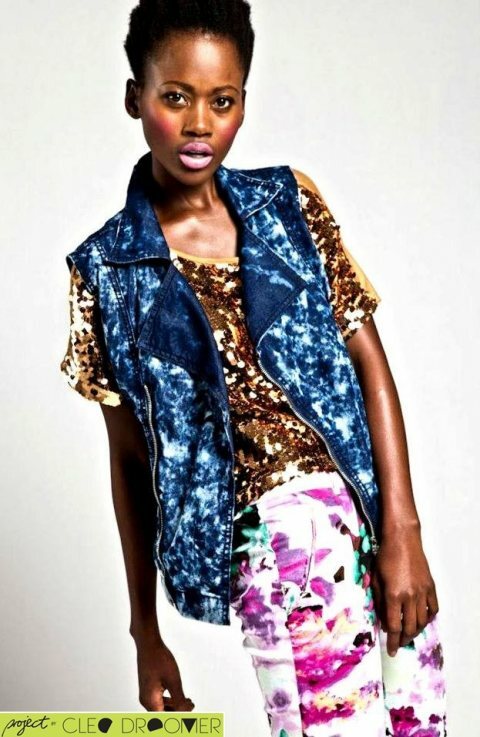 No comments yet on Cleo Droomer for Mr Price SS 2013.